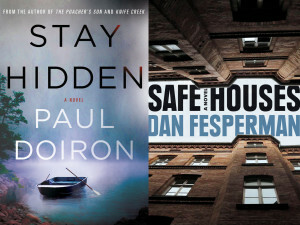 STAY HIDDEN, the ninth Mike Bowditch mystery by Paul Doiron, has been called “a bona fide contender for best crime novel of the year” (see here for more coverage from The Real Book spy), with starred reviews from Booklist and Publishers Weekly. Check out this feature in Best of Maine for tour stops! 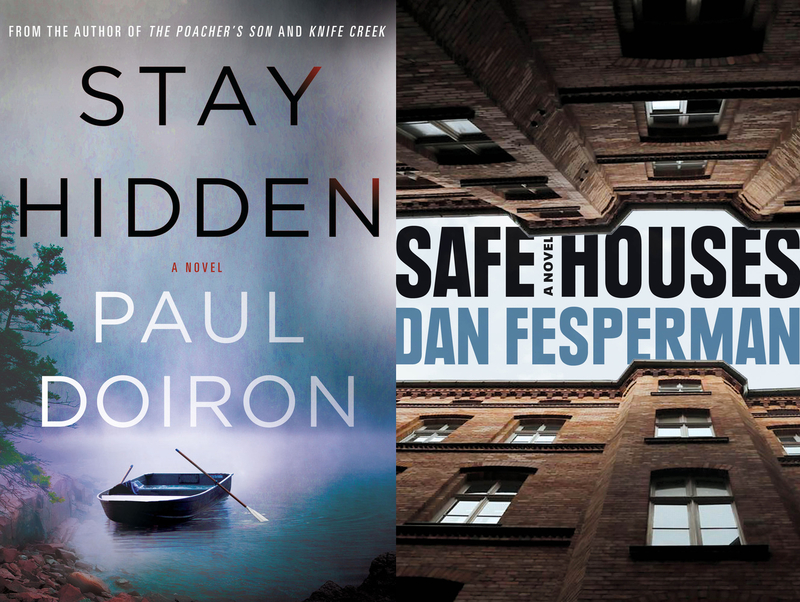 SAFE HOUSES, the latest spy thriller from “the American Le Carré” Dan Fesperman, is also newly on bookstore shelves, accompanied by a starred review from Kirkus and a whole host of blogger buzz. If you’re in the Houston area on July 6th, visit Murder By the Book to snag your own signed copy. This entry was posted on Thursday, July 5th, 2018 at 5:05 pm and is filed under Uncategorized.